Have you ever wondered why drugs are not effective for everyone, or why some people experience certain adverse effects or drug interactions and others do not, or why some people require smaller or larger doses of a medication? The answer to all these questions is in our genes. 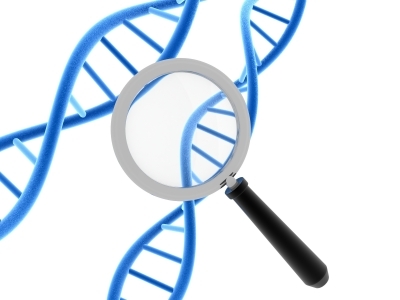 Pharmacogenetics or pharmacogenomics is the study of how genetics impact pharmacology. Pharmacogenetic (PGx) testing is used for determining how an individual will respond to a particular medicine. Clinicians use pharmacogenetic testing to provide personalized medicine rather than using the population-based or one size fits all approach. Pharmacogenetic testing may also improve medication adherence. We asked Clay Bullard, Founder and President of PGx Medical, to share his knowledge about important aspects of pharmacogenetic testing. How does pharmacogenetic testing help physicians determine the right drug, right dose, for the right patient? Pharmacogenetic testing provides insight into a patient’s metabolic pathways. Knowing which pathways are functioning normally or abnormally allows a physician to prescribe medications as intended by the drug manufacturer, select the most appropriate dose, and even the best drug for the patient. We can now identify patients who have variations or mutations in the genes that control certain drug metabolic processes. Knowing whether a patient is an extensive/normal, poor, intermediate or ultrarapid metabolizer of a medication allows for patient-specific guidance on which medications should be selected or avoided, and the optimal dosage to prescribe. This avoids a lengthy trial and error process and is a tremendous advancement in healthcare.